Americans United for Separation of Church and State today advised Oklahoma Gov. Brad Henry to veto a legislative measure that would authorize a Ten Commandments monument on the grounds of the state Capitol. “The Ten Commandments are a sacred text in the Jewish and Christian faiths, but not for all Oklahomans,” said the Rev. Barry W. Lynn, executive director of Americans United. “The government cannot endorse one religious belief over others, nor can it prefer religion over non-religion. The legislature did exactly that when it approved this monument, and it’s begging for a legal challenge. 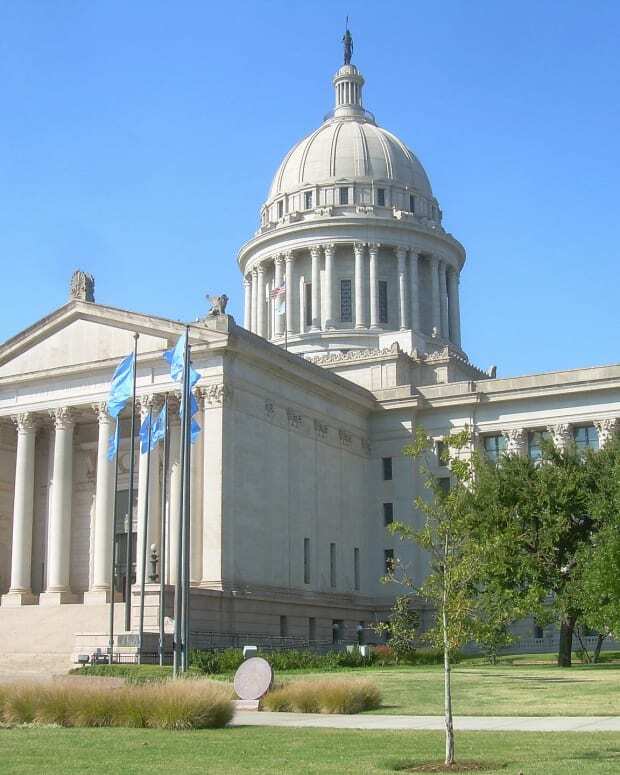 Oklahoma legislators initially discussed the possibility that an “Oklahoma version” of the Decalogue would be displayed, but the law instead mandates a Protestant version. HB 1330 calls for the monument to be modeled after the Commandments monument that was at issue in a 2005 U.S. Supreme Court case. In the Van Orden v. Perry decision, the court held that since the Texas monument sat in a park for 40 years with 17 other monuments and 21 historical markers and had sparked little controversy, it was constitutional. Americans United said the measure’s supporters are on the wrong track. Just because the proposed Oklahoma monument uses the same text as the Texas monument does not make it constitutional. The letter to Henry was signed by AU Legislative Counsel Dena Sher; Bruce Prescott, Mainstream Oklahoma Baptists; and Northeast Oklahoma AU Chapter President Karl Sniderman. 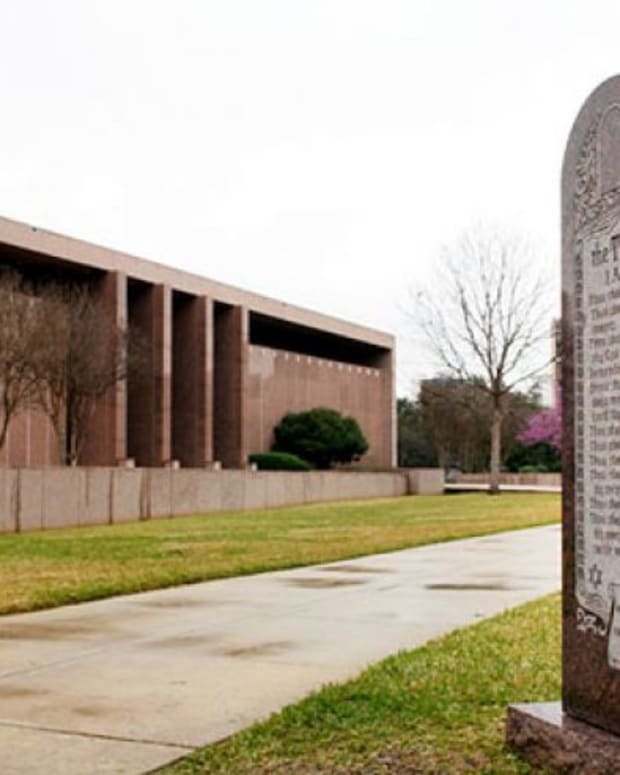 In McCreary v. ACLU of Ky., which was decided on the same day as Van Orden, the court struck down a Kentucky Commandments monument because it was not part of a comprehensive display of historical monuments and markers, as in Texas. Oklahoma’s Capitol grounds include only three monuments – an oil derrick, a cowboy riding a bucking bronco, and a Native American woman. “It would be impossible to integrate a shrine with religious text into this display in order to convey an overall secular message,” the AU letter noted. 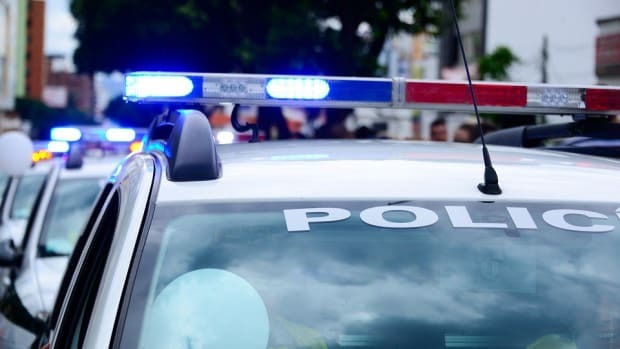 “The proposed Ten Commandments monument would not be like the one approved by the Court in Texas and would not likely convey a secular message, and would therefore be unconstitutional." 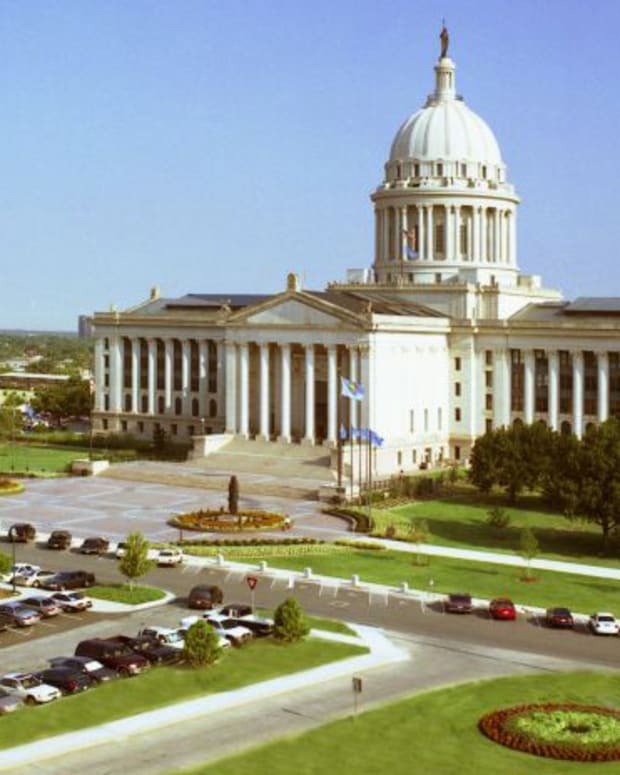 According to news reports, Oklahoma Rep. Mike Ritze, author of the bill and an ally of the ultra-conservative John Birch Society, said he would pay for the monument with his private funds. AU’s letter informs Gov. Henry that the high court recently held permanent monuments on public land, whether paid for with public or private funds, are considered government speech and must comply with the Constitution’s promise to keep church and state separate.